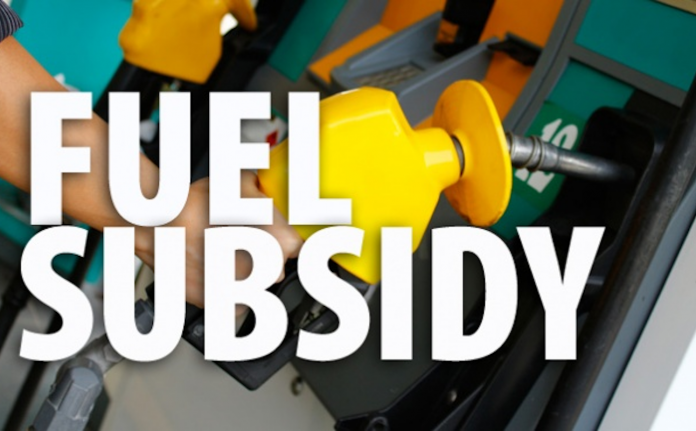 Despite pressures from the International Monetary Fund (IMF) and the World Bank that Nigeria should end its fuel subsidy regime, the federal government has said there is no immediate plan to remove the petroleum lifeline. This is coming as the Petroleum Products Pricing Regulatory Agency (PPPRA) yesterday disclosed that Nigeria’s daily petrol consumption has increased by two million litres, from 54 million litres in 2018 to 56 million litres in 2019. The Minister of State for Petroleum, Dr. Ibe Kachikwu, has also assured that the country has sufficient petrol supply.